World Cafe July 10th - July 14th: Sweet Spirit, Paul Shaffer, Fleet Foxes and more! Sweet Spirit - Monday 7/10 on World Cafe, 2pm on KRCB-FM Radio 91! 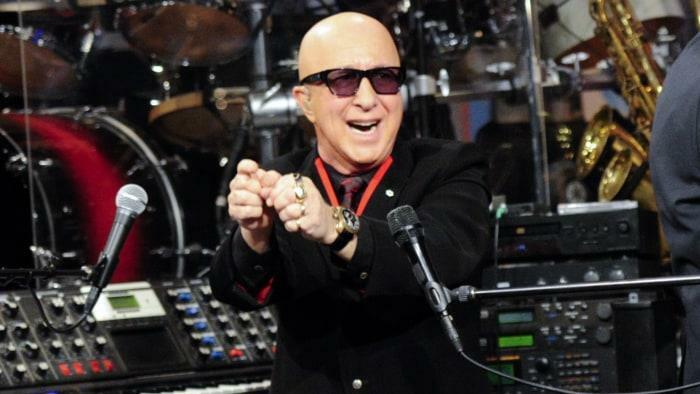 Paul Shaffer - Wednesday 7/12 @ 2pm on KRCB-FM Radio 91! 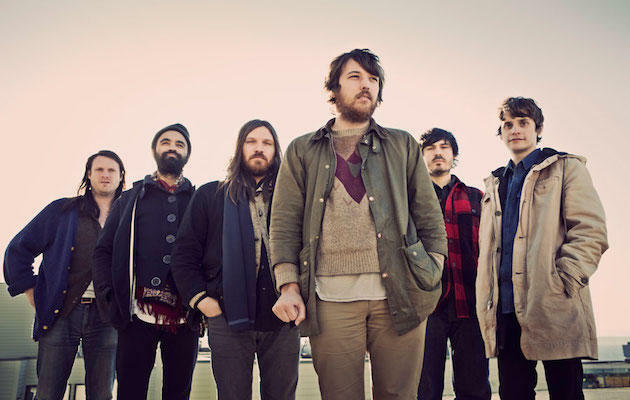 Fleet Foxes on World Cafe - Friday 7/14 at 2pm on KRCB-FM Radio 91! Austin based Sweet Spirit, is punchy, powerhouse party band. Their raucous live shows earned them a fan in Britt Daniel of Spoon, who gave them a leg up on their debut album. Sweet Spirit performs music from their follow-up record called St. Mojo and share wild and fun stories befitting a wild and fun band on the next World Café. 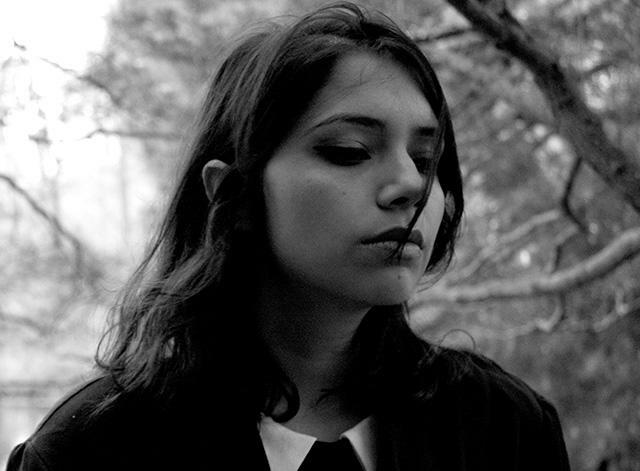 From growing up in LA to living in a 200-year-old gothic home in Virginia so her father could pursue priesthood, hear how Angelica Garcia’s range of experiences has shaped her music on her debut album, Medicine for Birds. Best known as David Letterman’s house band leader for 33 years, Paul Shaffer is back with The World’s Most Dangerous Band. 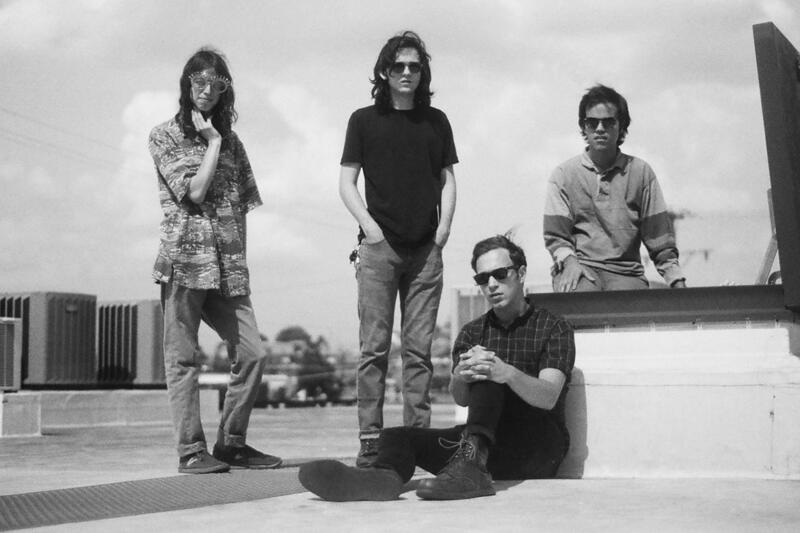 Their new record features Shaggy, Jenny Lewis, Darius Rucker, and Bill Murray. Paul talks about his time with Dave, his gig playing in the original Saturday Night Live house band and his role as Artie Fufkin in the mockumentary cult hit This is Spinal Tap. With the help of Jack White's Third Man Records, the young Nashville band Sunseeker release their much anticipated debut EP Biddeford on July 14th. The Music City four piece now hope to make their presence known nationally - hear why the 21-years-olds have been so quickly recognized for their talent in their artistically rich hometown. After a 6-year hiatus, Fleet Foxes are back with a new album called Crack-Up. The band performs live music showcasing the folk-tinged harmonies they’re known and loved for, and lead singer Robin Pecknold tells Talia Schlanger about some of the creative forces that shaped the album including a trilogy of essays by F. Scott Fitzgerald.